I Collected Workers’ Comp Benefits, Returned to Work, But Had to Go Back Out Due to the Same Injury. Will I Continue to Receive Benefits? In many Massachusetts workers’ compensation cases an injured worker may be out of work due to his or her injury, collected workers’ compensation benefits, but returned to work at some point only to go back out due to the same injury. What happens then? Well, the answer depends. In one scenario, where liability is either accepted by the workers’ compensation insurer or found and ordered by a judge, if the injured worker returned to work for less than 28 calendar days, and then must leave work again due to the same injury, the workers' compensation insurance company must resume payment of workers’ compensation benefits to the injured worker. The injured worker (or his or her workers’ compensation attorney) must report that he or she had to leave work because of the work injury in writing within 21 calendar days of going back out of work. The workers’ compensation insurance company must then resume making payments of benefits within two weeks of receiving the written notice of renewed disability. In the other situation, where a worker was hurt on the job, received voluntary payments of workers’ compensation benefits, goes back to work only to leave work again due to the same injury the result is a bit different. If the insurer hasn’t accepted liability or liability has not been found and ordered by a judge, there is no legal requirement for the workers’ compensation insurer to resume any voluntary payments of benefits. The insurance company can voluntarily pay benefits to the injured worker or may refuse to resume payments. 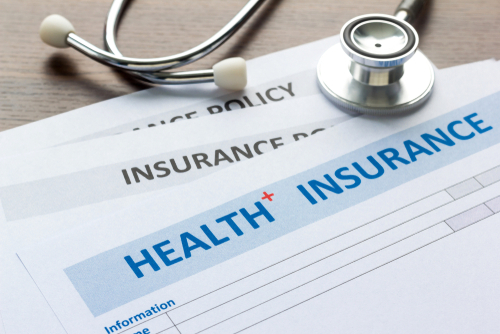 If the insurance company refuses to resume voluntary payments of benefits, the injured worker can file an Employee Claim for Benefits with the Massachusetts Department of Industrial Accidents. This is how an injured worker would take legal action to compel the insurance company to make payments of benefits. Mahaney & Pappas, LLP specialize in helping injured workers in Massachusetts get the workers’ compensation benefits they deserve. If you are not getting the benefits you deserve, feel free to call us at (508) 879-3500 or contact us online to schedule a free case review. At the complimentary meeting, we will evaluate your work accident, answer your questions and explain the workers’ compensation process. I was hurt on the job and had to attend an IME. Can I get a copy of my report? In a lot of cases where an employee is injured on the job in Massachusetts and is treating for his or her injuries or receiving workers' compensation disability benefits they may need to submit to an independent medical exam (IME). An IME is a medical examination set up by the workers’ compensation insurance company. Massachusetts General Laws, Chapter 152 § 45 governs IMEs, which states in part: “After an employee has received an injury, and from time to time thereafter during the continuance of his disability he shall, if requested by the insurer or insured, submit to an examination by a registered physician, furnished and paid for by the insurer or the insured.” Because this statute provides the legal right to the insurance company to have an injured worker examined by one of the insurance company’s doctors, the injured worker must attend the examination or any disability benefits may be suspended and possibly forfeited. Now to answer the question of whether an injured worker can get a copy of his or her IME report. Yes, in Massachusetts an injured employee who submits to an IME has the right to obtain a copy of the IME report. There are workers’ compensation laws in Massachusetts that require the workers’ compensation insurance company to provide a copy of the IME report to the injured worker or his or her attorney. Mahaney & Pappas, LLP specialize in helping injured workers in Massachusetts get the workers’ compensation benefits they deserve. If you feel that you are not getting the benefits to which you are entitled, feel free to call us at (508) 879-3500 or contact us online to schedule a free case review. At the complimentary meeting, we will evaluate your work accident, answer your questions and explain the workers’ compensation process. I am collecting workers' compensation and now the insurance company claims they overpaid me. Now what? We have received many calls from injured workers about overpayments by the workers’ compensation insurance company. In Massachusetts, when a worker is injured on the job, he or she is entitled to workers’ compensation benefits. Disability benefits are very important to an injured worker whose injury prevents them from working. These weekly disability benefit payments replace a portion of the wages the injured worker is losing because of their work injury. In some situations when the injured worker is collecting weekly disability benefits, the insurance company discovers that they have overpaid the worker. 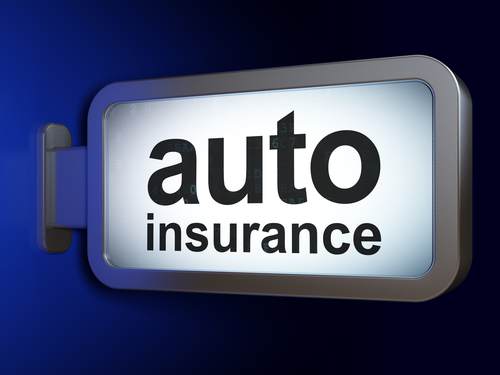 What happens when there was an overpayment by the insurance company? The laws in Massachusetts allow the workers’ compensation insurance company to recoup the amount of the overpayment made to the injured employee. If the injured worker is still receiving weekly disability checks, then the insurance company can recoup the overpayment by reducing future weekly checks by no more than 30% until the overpayment has been repaid. In the event that no future benefits will be paid or are owed to the injured worker, then the insurance company may commence legal action to get their money back. If you have been notified of an overpayment by the workers’ compensation insurer, it is best for you to consult with an experienced workers’ compensation attorney in Massachusetts. 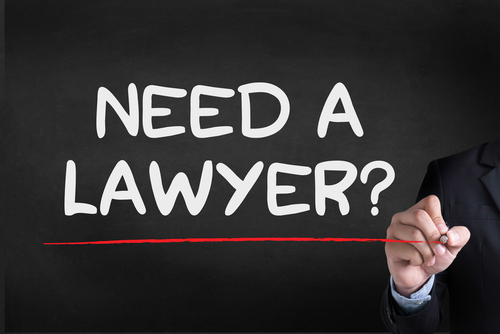 First off, an experienced lawyer will protect your legal rights. Also, an injury attorney should be able to confirm whether in fact there has been an overpayment, and if there was, whether the amount claimed by the insurer is accurate. Have You Been Hurt on the Job? Call Today to Speak with our Legal Team. Mahaney & Pappas, LLP specialize their law practice in helping injured workers in Massachusetts get the workers’ compensation benefits they deserve. If you feel that you are not getting the benefits to which you are entitled, feel free to call us at (508) 879-3500 or contact us online to schedule a free case review. At the complimentary meeting, we will evaluate your work accident, answer your questions and explain the workers’ compensation process. Who Pays a Dog Bite Victim a Settlement in a Dog Bite Case? Generally, the homeowner’s insurance policy for the dog owner is available to offer coverage for any damages an individual sustained from a dog bite or attack. Many insurance companies, however, have excluded certain breed of dogs from insurance coverage, such as Pit Bulls and Rottweilers. In that situation, or in a situation where the dog owner doesn’t have a homeowner’s insurance policy (such as a renter), the owner of the dog may be subject to personal liability if their dog causes personal injuries to a person. This is why it is very important to identify the dog owner. If you do not know who owns the dog that bit you, you may never be able to obtain financial compensation for your injuries and losses. If you or someone you know has been attacked or bitten by a dog you should speak with an experienced personal injury lawyer. The attorneys at Mahaney & Pappas, LLP have handled numerous dog bite cases and recovered full compensation for our clients injuries and losses. Call us today at 508-879-3500 or contact us online to schedule your free case evaluation. We offer contingent fees on dog bite cases, which means, we don’t earn a legal fee until and unless you recover compensation. 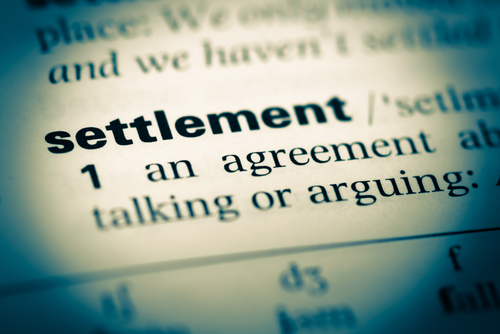 When Should You Try to Settle Your Massachusetts Accident Case? In general, after being hurt in an accident you should not attempt to settle your personal injury case until you have fully recovered from your injuries, were released from your treating physician’s care or you have reached a maximum medical improvement (MMI). MMI is where the injured person reaches a stage where their medical injury or condition cannot be improved any further, has reached a treatment plateau, and/or their treatment options have been exhausted. When you have reached an end point in your treatment then the full extent of your injuries or damages will be ascertainable. In that case, you can determine what your damages are, understand what the value of your personal injury case is and how much to seek for compensation. 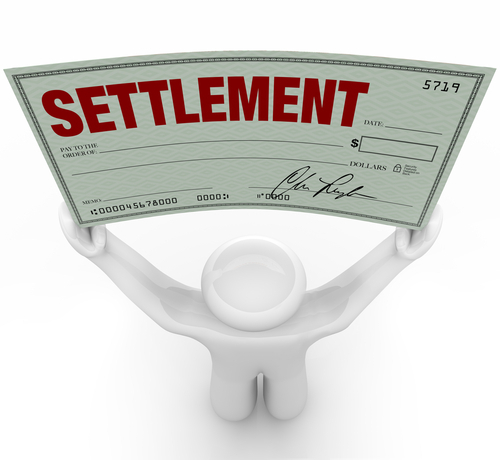 Otherwise, if you try to settle your case too early (before you finished treatment), you may not receive the full amount of compensation for your injuries. This is because the full extent of your injuries, the required treatment and costs and expenses are not known at that time. For Example: We represented a Framingham, MA resident that was injured in a car accident in Worcester, MA. He suffered a neck and shoulder injury in the crash. He was thought by his doctor to have a whip lash injury and treated for quite a while with physical therapy. After a few months he wanted to settle his case because he was frustrated with the lack of progress he was making with his treatment. His doctor, at that time, recommended an MRI of his cervical spine. The MRI showed a herniated disc that was compressing on the nerve root in his neck. This resulted in thousands of dollars more in medical treatment, which significantly increased the value of his personal injury case. As you can see from the example above, trying to settle your injury case too soon may result in much less compensation than waiting until you have determined the full extent of your injuries. But, be mindful of the statute of limitations. This is a deadline where you must file your lawsuit by or settle your case. 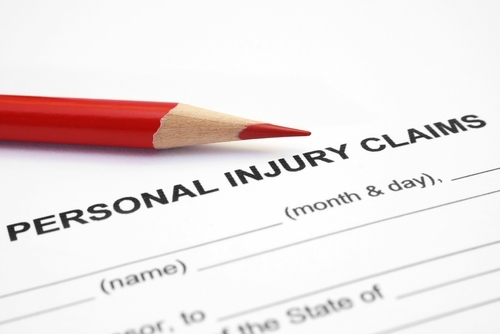 If not, you will be forever barred from seeking damages for your injuries. If you, or someone you know, have been injured in a motor vehicle accident caused by a negligent driver, speak with an experienced injury attorney in Massachusetts today.